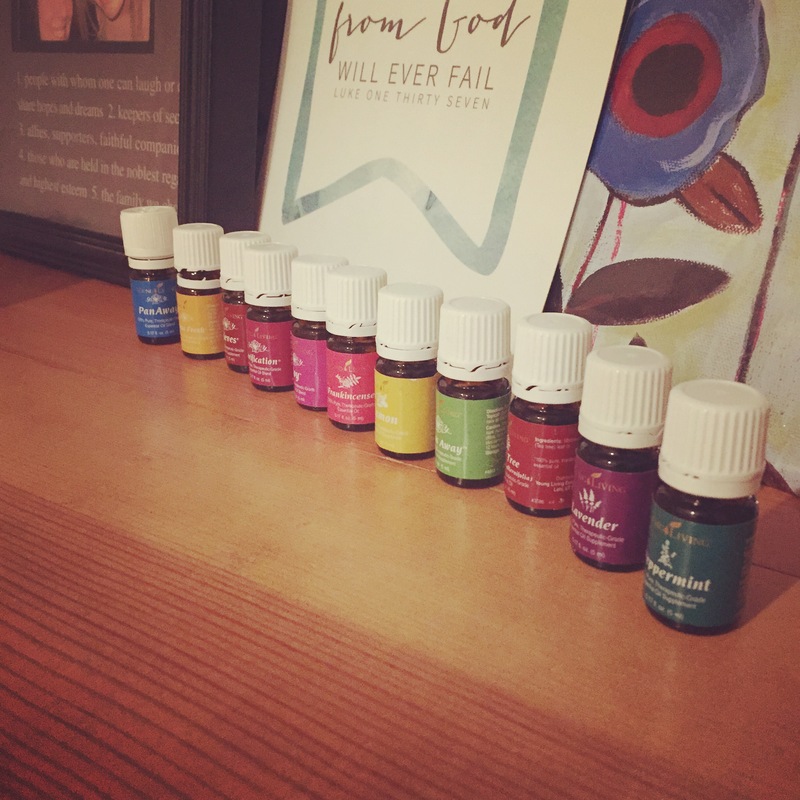 I will be hosting an Essential Oil 101 virtual class on Wednesday night, starting at 6:30pm, on Facebook. The class will run for about an hour and we will keep it open for a few days after for questions and such! And much more! If you would like to attend shoot me an email at kelsileeEO@gmail.com and we can make it happen! This will be so much fun!